“Kill It” will be a thriller that tells the story of a man who must kill and a woman who must catch him. The man becomes a killer in order to find his family and the woman is chasing after him to avenge her dead lover. Behind them is a mysterious figure who attempts to seek revenge. Interesting synopsis and Its OCN . I hope it's good. Jang Ki Yong and Nana will be working together for an upcoming OCN drama! The upcoming OCN drama “Blue Eyes” confirmed its female and male lead roles. It is a melodrama that tells a story of a man who must kill and a woman who must catch him. 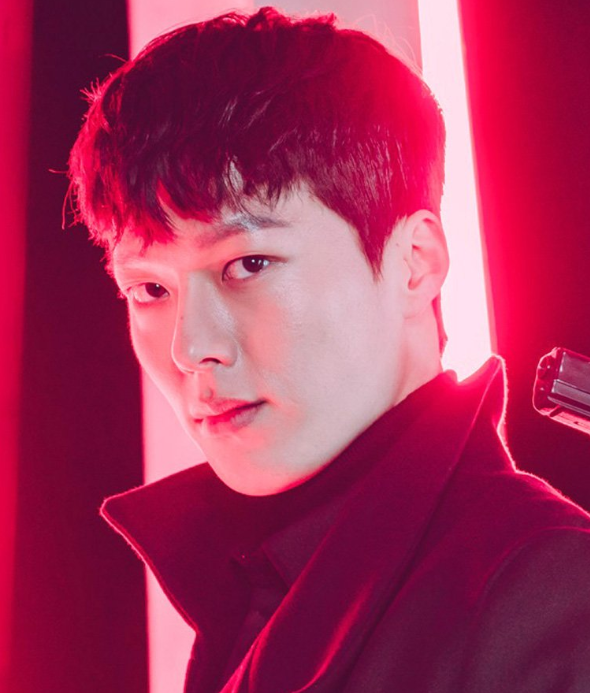 Jang Ki Yong will play the role of a contract killer named Kim Soo Hyun. He is able to turn any object into a weapon against people and use it any way he wants. With the ability to quickly assess the situation, he develops the perfect plan to kill and exit. Nothing about him is known to the public including his age, name, and race, but the most powerful organization in each country searches for him whenever there is a target they would like to eliminate. He struggles to develop real relationships with people around him, but always searches for love. 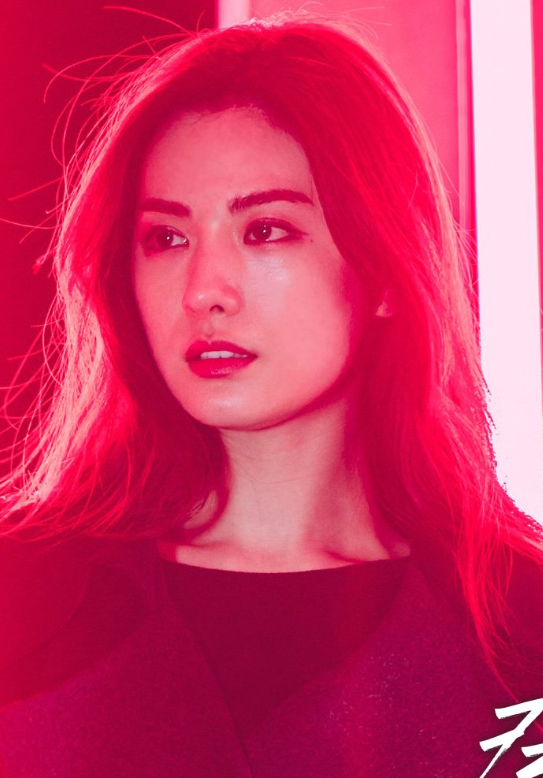 Nana will take the role of Do Hyun Jin. She began working as a detective in Seoul after graduating at the top of her class at the police academy. She cannot overlook injustice, but has the heart to look past white lies. She has great intuition and trusts her instinct, but knows that she also has to rely on scientific data to make the best decision. She looks cold on the outside, but has sympathy for other people’s pain. Does this drama interest you? Another drama with Jang Ki Yong. Happy New year OCN! My fav network ( along with JTBC, MBC). I like JKY in My Mister..though his character is jerk but good acting! Count me in this thread chingus. waiting for this drama just because of him!!! Oh, another melo for JKY!!!!! But will check out for both him and Nana. Hope the shoot goes officially as planned. Fighting!!!!! Drama representative suspicious, investment is gone ... The damage amount is 4 ~ 5 billion won. It almost distracted me LOL, I thought OCN read few fanfics of Kang Kwonjoo x Mo Taegu then make another melodrama involving a female cop chasing a male serial killer who killed her loved one. Nope, haha. Btw, I think the suitable term for the Lead Male in this drama isn't "killer" but "assassin". Teaser seems good, this will be my watching list, at least while I'm waiting for VOICE S3. Waitinh for this The kind of genre I like action crime revenge serial killer kind of stuff. I like the stars and of course my favorite network. I like him doing this type of characters. I don't understand but.. poster for "Kill It". I get excited. After that terrific thriller Trap comes this drama. It's coming for us! I'm excited for good crime thriller revenge drama! As usual it's from OCN. So happy. Kill It! You do not mess with sniper! individual poster and character description. Haven't been excited for action crime drama since OCN My Beautiful Bride. Waiting for this. Kill it! Beware of the hitman. Don't mess with with a sniper!